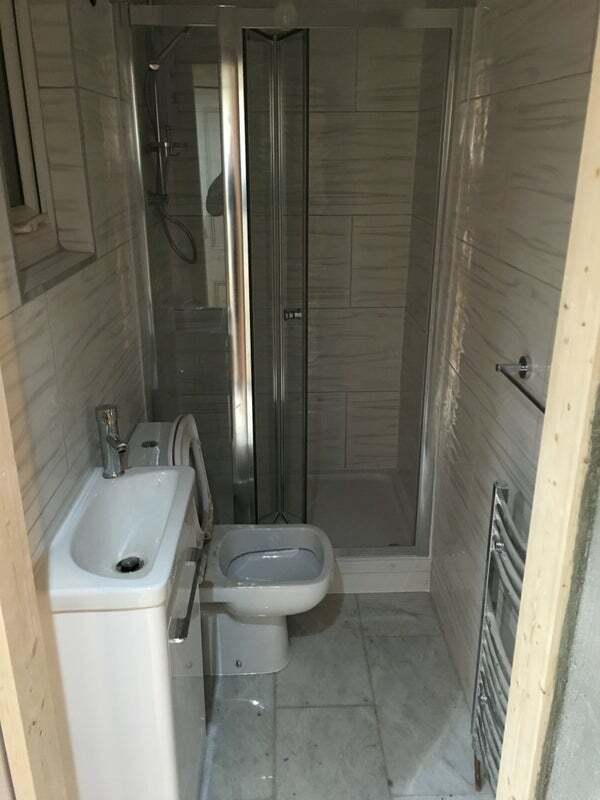 A Beautiful Room in a New House!! 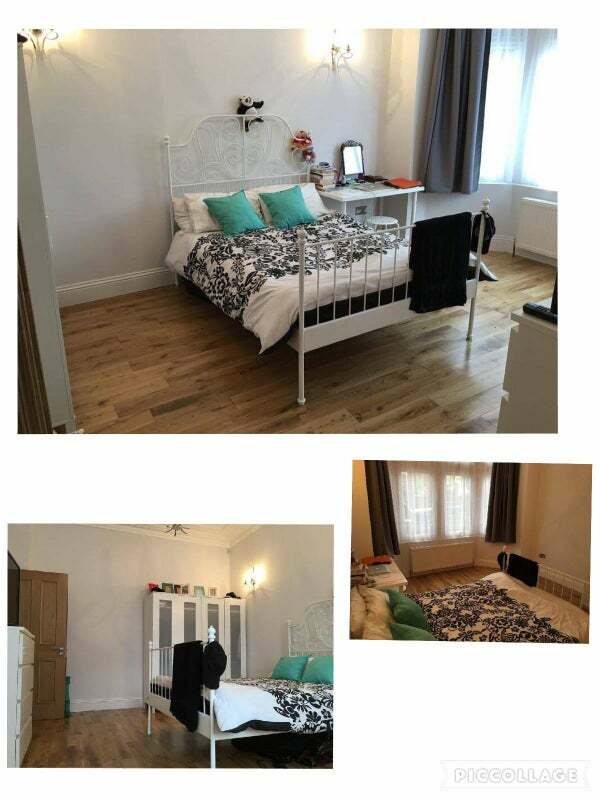 Lovely bright double room in a Property that has recently been refurbished to a high standard. Well connected and local to the recent Olympic site and the brand new Stratford Westfield City shopping complex. 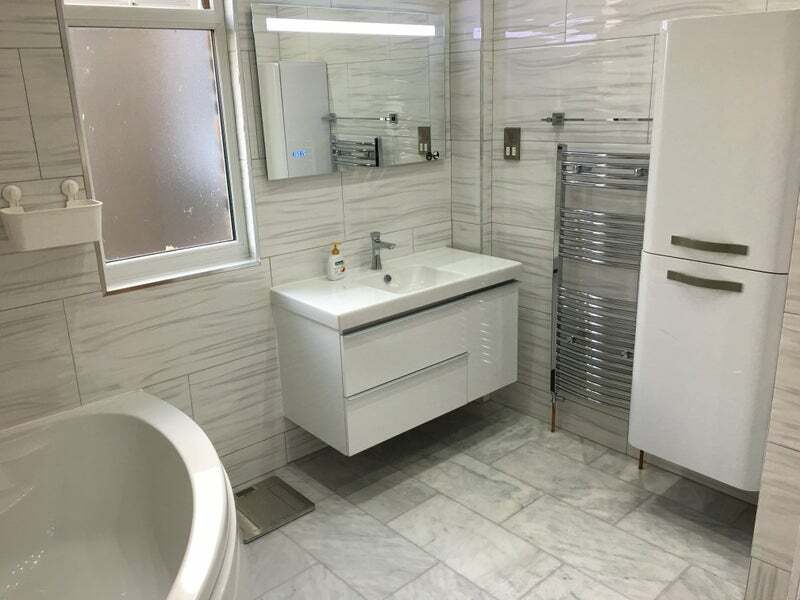 Newly refurbished six bedroom house with two bathrooms (one shower box/ one shower over bath), kitchen with separate dinning room, large garden with garage and plenty storage space. *All rooms are fully furnished (double bed, chest of drawers, two double wardrobes and a desk). 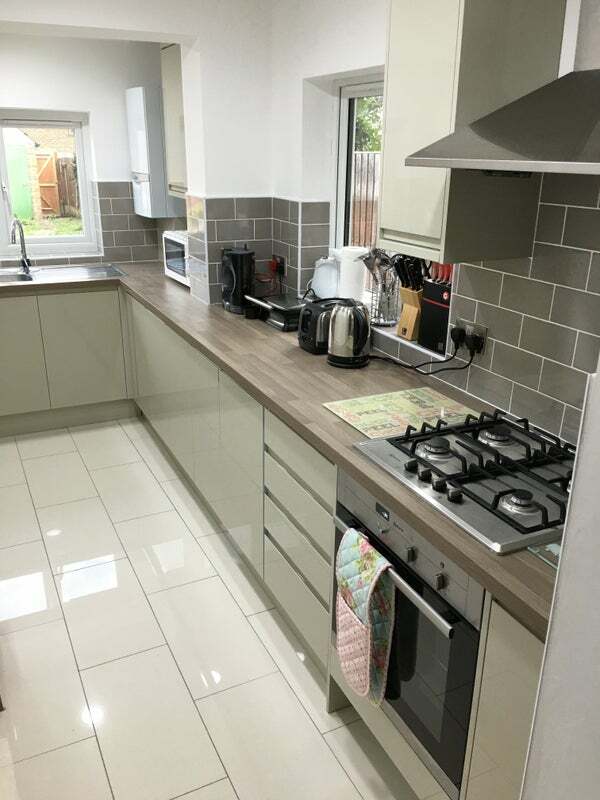 * Fully fitted Kitchen with modern units and Washing machine. * Dining room with large dining table (up to eight people) and three large fridge freezer. * Central heating and double glazed window. * Cleaner is sent to clean communal areas every Week. * Shops, Restaurants, Takeaways and Supermarket within a short walk. * Water, Council Tax, Gas and Electricity. * Wireless Internet (Virgin Media's up to 200Mb). * Professional cleaner plus cleaning materials. 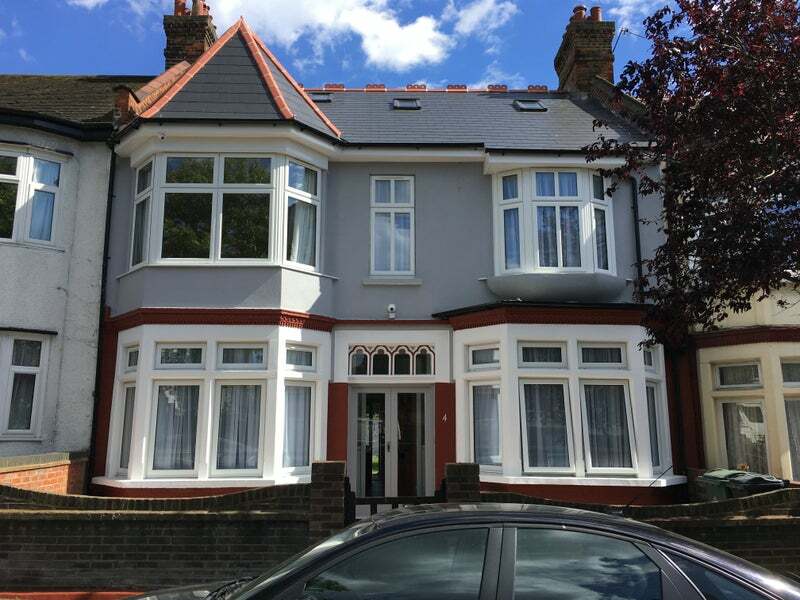 * 2 min walk from Leyton Midland Road Station. * Various bus stops nearby, all in close proximity. * One week rent in advance. Sorry, no DSS, NO couples, and no children or pets. To arrange a viewing.... please text me or email. Thanks for reading, I look forward to hearing from you.